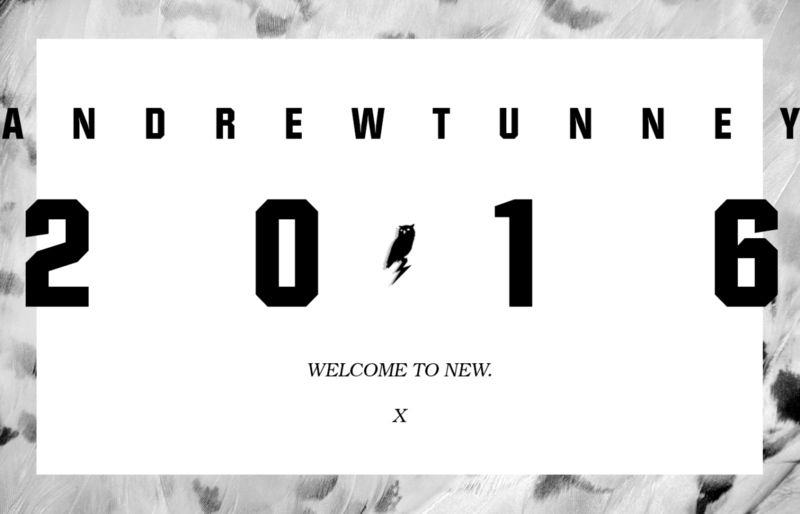 Hello and welcome to AndrewTunney.Com my newly refurbished online home for 2016. This has been a little while coming but it’s finally here. Since I started I’ve always been a strong believer in artists having their own space online where they can present themselves in their own way, away from the noise of the big networks. So this is my new place. Here you can find a selection of my work from over 10+ years as a professional artist and also some personal works. For those of you wanting to follow me in a more social setting you can find me posting on Twitter. My Instagram is the best place to go for live updates of the sketches and photography I do while I’m on my travels. I also have a Tumblr where you can see observational sketches, fan-art and some of my ongoing personal projects like my Movie Faces series of actor drawings and my Cosplay Polaroid collection. You can also read my latest project The Writtens there for a limited time before it moves to a new, more bespoke, setting. Any enquiries about business, commissions or appearances should be addressed to my email.